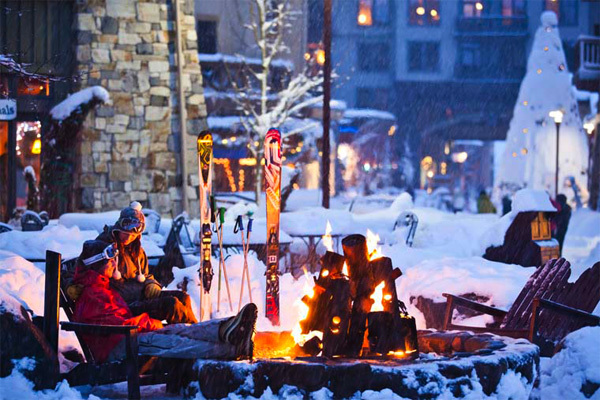 Do you want a taste of something new when it comes to ski vacation luxury and outrageous fun? Want to try something outside of that familiar SoCal “menu”? Well how about a great "deal" to make it all happen? 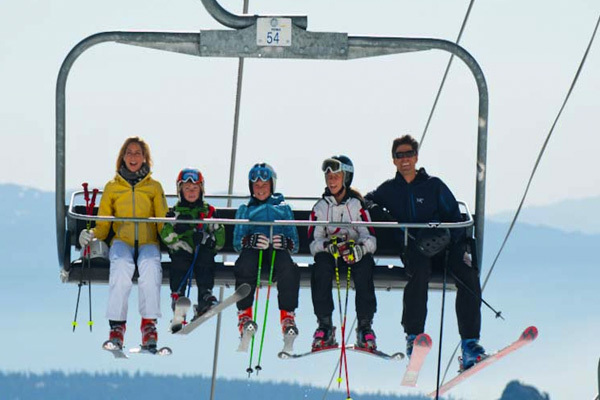 Want to ski like an Olympian! Why not! 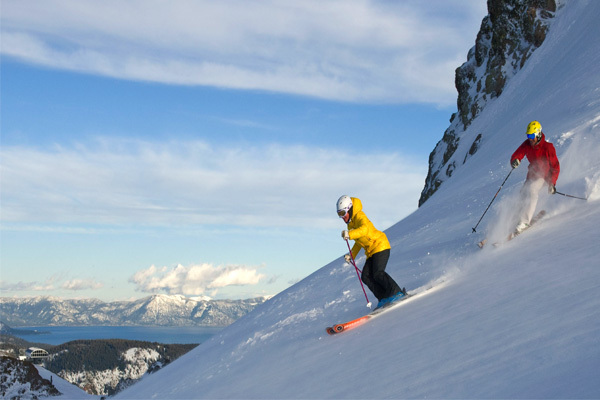 It’s easier than you think to experience World-class skiing at Lake Tahoe's Squaw Valley Olympic Sizes Squaw Valley lift and lodging package:World-class skiing at Lake Tahoe’s Squaw Valley – yes, the home of the 1960 Winter Olympic Games. 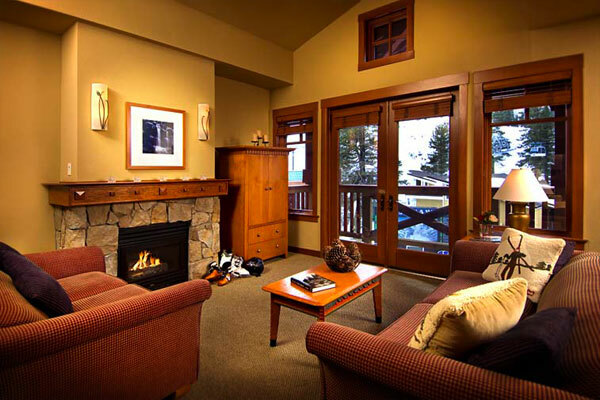 With a quick non-stop flight to Reno and a short 45-minute shuttle to the Lake’s North Shore, you can be settled in and catching some mid-afternoon ski runs, with plenty of time to enjoy Tahoe’s top-quality entertainment and scrumptious cuisine in the Village at Squaw, while exploring the breathtaking landscapes of the amazing “Lake of the Sky” during the rest of your stay. 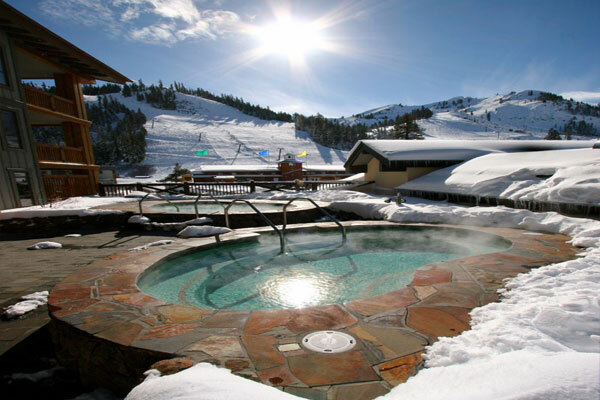 The welcome Southern California to Squaw Valley Package is only $144 per night per adult. Kids are free. Voted the “Best Lake in America” in a 2012 USA Today reader’s poll, there is no other place like the pristine Lake Tahoe, ringed by the spectacular Sierra Nevada, with its crystal waters, forested pines, snow-covered mountain peaks, and an abundance of things to do in this panoramic playground. 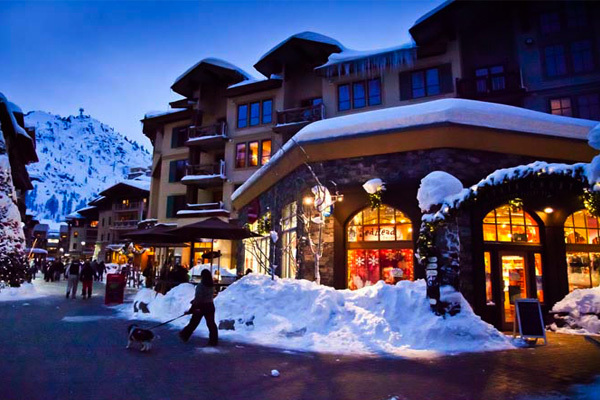 And the Squaw Valley Ski Resort (slide show) catches many of the best qualities that winter at the Lake has to offer with mind-blowing vistas, Olympic-level steeps, expansive beginner bowls, and snowfall that averages 450 inches per year on 3,600 acres of legendary skiing and riding terrain for all levels. 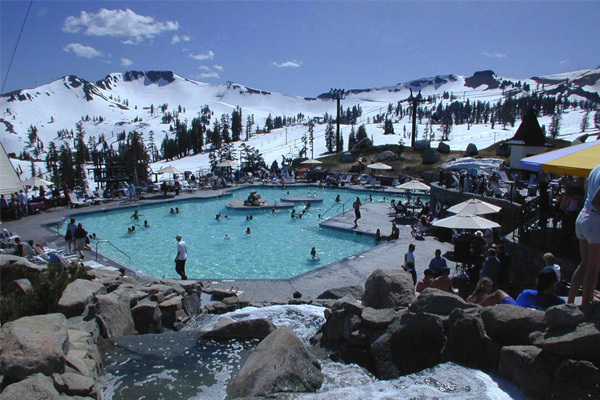 It also offers its lift-pass access to its sister resort, “perfect powder” Alpine Meadows, the local’s favorite only 10 minutes away on a free shuttle ride. 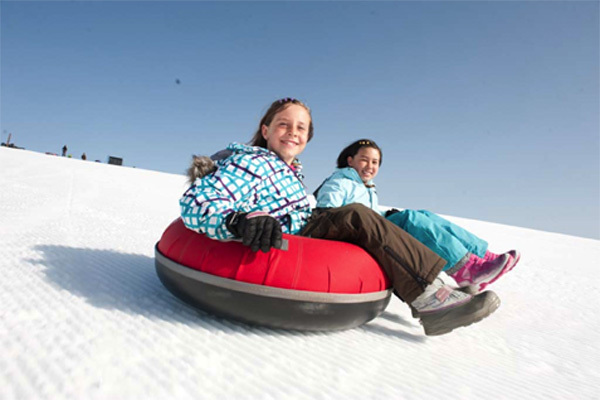 Since the Squaw experience is like no other, and with such quick and easy access to this brand new adventure, we want to offer our Southern California friends an awesome introductory deal packed with both luxury AND value so you can see for yourself! 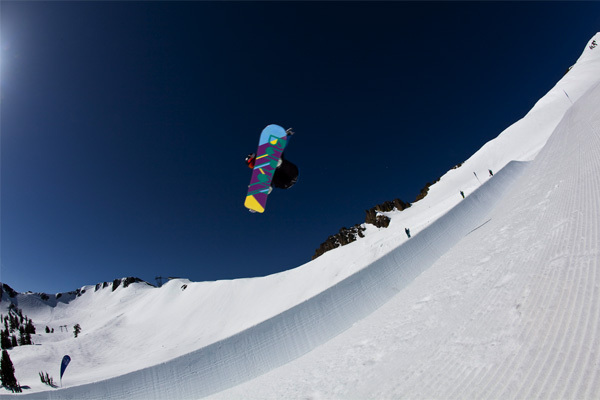 Off the mountain, Squaw never stops! With its European-style Village offering memorable entertainment and festivals, top-quality restaurants and cafes, a variety of shops to catch your eye, the luxurious Trilogy Spa, and relaxing pools and hot tubs, you won’t have a chance to be bored. And if you like to explore new areas, other nearby interests include the beautiful Truckee River and its historic – and quite entertaining – gold rush town of Truckee, as well as the lake’s Northshore town of Crystal Bay with its Cal Neva Resort, once a secret haven for Frank Sinatra and his Rat Pack and San Francisco’s upper crust, with gambling and music action for those wanting to turn up the heat. 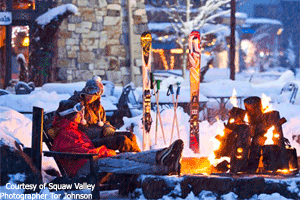 So, if you want a new Olympic sized type ski vacation with an experience that is unique, playful, and indulgent – different from the same familiar thing – check out Squaw Valley courtesy of our special ski vacation package just for our Southern California friends, so they can get a taste of Tahoe. You’ll want to come back for more!